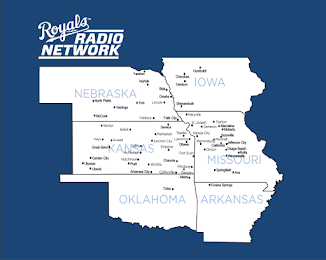 Royals on Radio Etc: "RoRetc Gossip Daily"
Yep Dayton was just trying to build a team with a low benevolence rating so that the team would be meaner and grind out some more wins ! Now is that corny or what ? Yes those are the guys who give Dayton nightmares. A scary bunch we should see to it that no one from this list EVER becomes a Royal. The Royals have only 2 guys in the top 100 in OBP in all of MLB. They are Callaspo 78th (.354). and Teahen 80th (.352). Wow now there is some juicy stuff my friends. 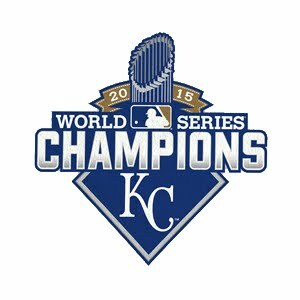 And for some even more shocking news ESPN the Mag rates the Royals as number 42 in there list of best pro franchises. How stupid is that ? 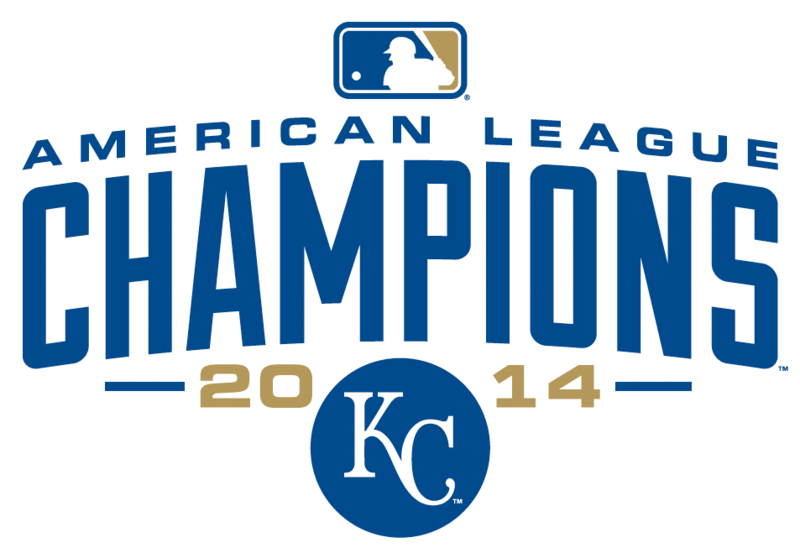 I don't care what your grading the Royals should never ever be in front of Boston. Finally I'll leave you with this 563 MLB players, 252 pitchers, and 23 managers have been born in Missouri. 311 former MLB players, 141 pitchers, and 20 mangers have died in Missouri. And if you thought I was done your wrong. You must, must, must buy a Kc Star today (7/11) for the sports funny it's amazing !